What follows is a list of businesses that exist Today in the Treharris District, it is correct at time of writing but will obviously change over the years. If you spot any mistakes or want something added or deleted, please let me know. 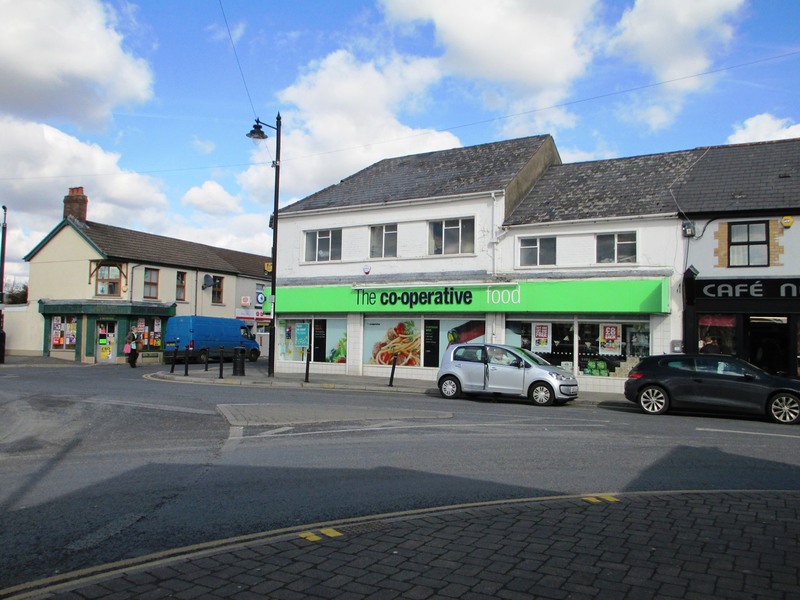 High St, Nelson, Treharris, CF46 6EU. John Davies & Sons Funeral Directors Ltd.
Heol Islwyn, Nelson, Treharris, M Glam. 24 The Oaks, Quakers Yard, Treharris, M Glam. Crud Y Gwynt George Street, Bedlinog, Treharris.